The Netherlands Veterinary Medicines Institute (SDa) presents its report ‘Usage of antibiotics in agricultural livestock in the Netherlands in 2016 – Trends, benchmarking of livestock farms and veterinarians’ in English, after this report was published in Dutch in May 2017. 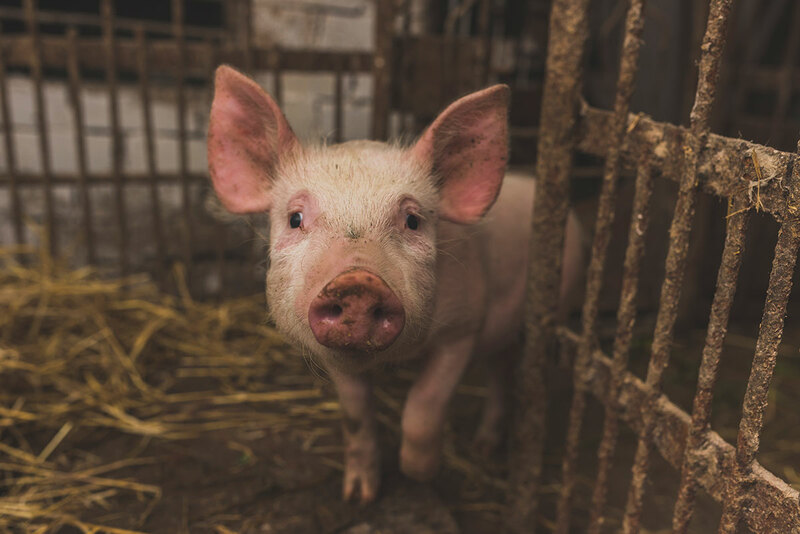 With this report, the SDa wants to provide insight into the amounts of antibiotics used in the Dutch veal, broiler, turkey, cattle, pig and rabbit farming sectors in 2016. Over the 2015-2016 period, the broiler (by 30.1%), turkey (by 26.5%), veal (by 5.3%), dairy cattle (by 3.2%) and pig farming sectors (by 1.9%) managed to reduce their usage of antibiotics in terms of defined daily dose animal. The usage of antibiotics in rabbit raised for food production is reported for the first time by the SDa in 2016. The sale of antibiotics is derived from FIDIN data. The mass of active substances sold decreased further from 58.4% to 64.4% compared to 2009 (the government-specified reference year). Please find the cover letter here and the report.